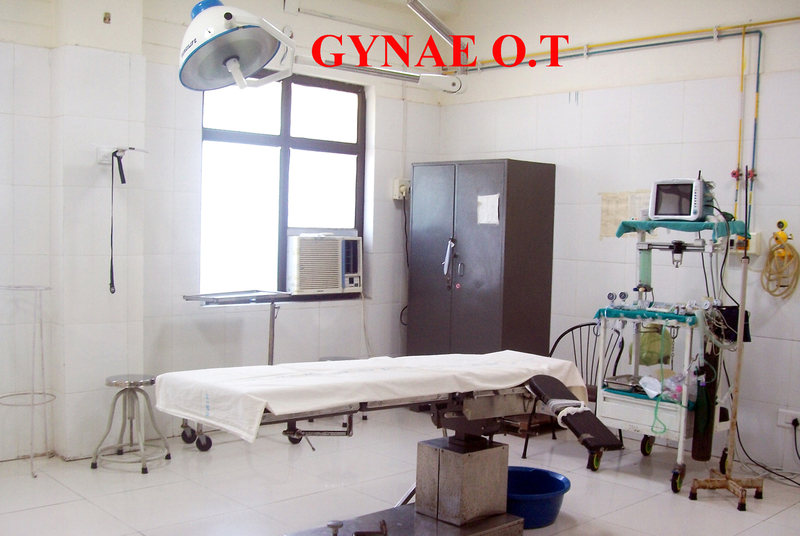 The department of Obstetrics and Gynecology started in the year 2006 with the inception of this medical college. 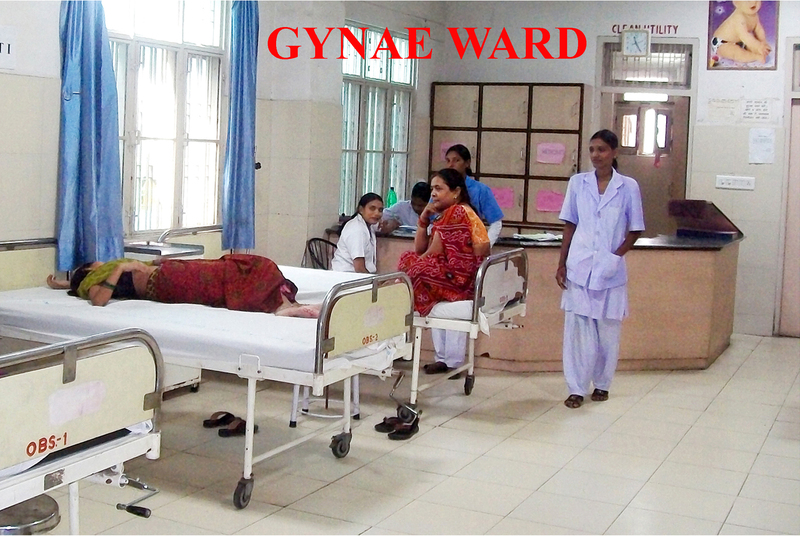 Obstetrics and Gynecology is an integral and very important clinical subject for UG and PG medical study. Beside medical education this department is dedicated to the medical care of women of this region. To impart the teaching to our medical students the department is well equipped with faculty and educational aids. Lectures, Seminars, Tutorials, and Demonstration classes are regularly held besides daily clinical teaching in the ward, labor room, OPD and OT. The postgraduate course is awaited in the department. 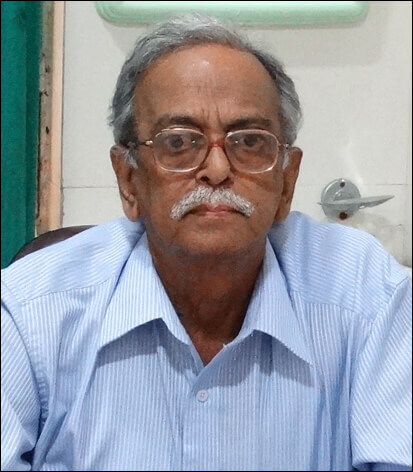 Faculty of this department is involved in the research projects by themselves or with PGs of other Department. Study of Cytology, colposcopy and histopathology of premalignant lesions of uterine cervix in female patients attending OPD of this department. Histopathological and immunohistochemical study of endometrial lesions in D&C and hysterectomy specimens from the department. Endometrial assessment and its implication on implantation rate of embryo. 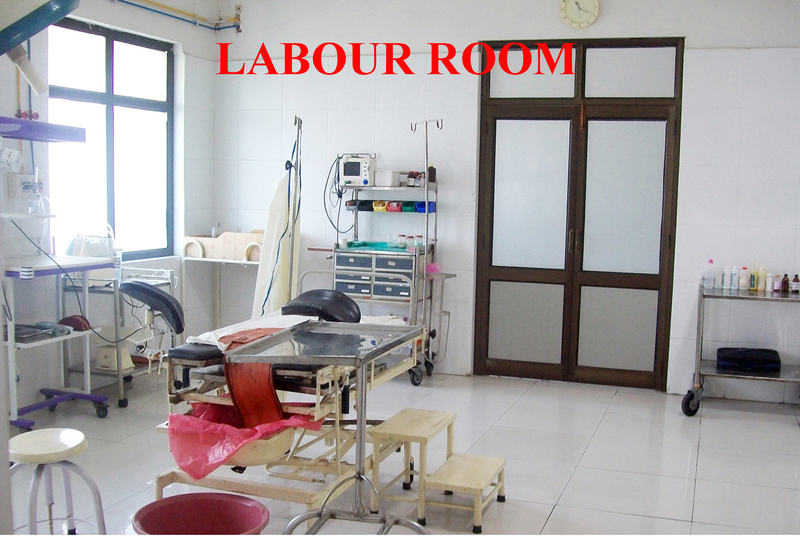 Department has sixty bed ward with well equipped five bed ICU, OT and Labor room. It has centralized suction and oxygen supply with other cardio respiratory aids. Emergency duty is physically covered round the clock and all patients are attended by SR/AP on duty. 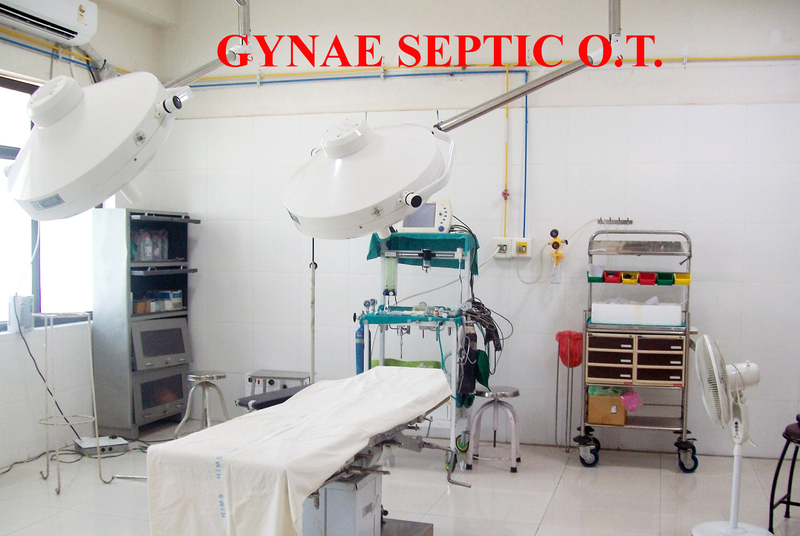 Endoscopic surgeries are being performed by the department including surgery for Gynecological oncology cases. Department has its own demonstration and seminar rooms each having the capacity of thirty seats, with projector for the presentation. There is a museum for the Obstetrical and Gynecological specimen and models and many educational posters. Department is also having its own library with latest books and journals. Central library has special facilities of online journals. Special facilities like colposcopy, hysteroscopy and laparoscopy with advanced ultrasonography are available in the department. Recently the department has been equipped with Artificial Reproductive Technology (ART).centre with lab for IUI and IVF-ET. In Lucknow it is the second centre in medical colleges of this region, Barabanki- Lucknow and first among private medical colleges.